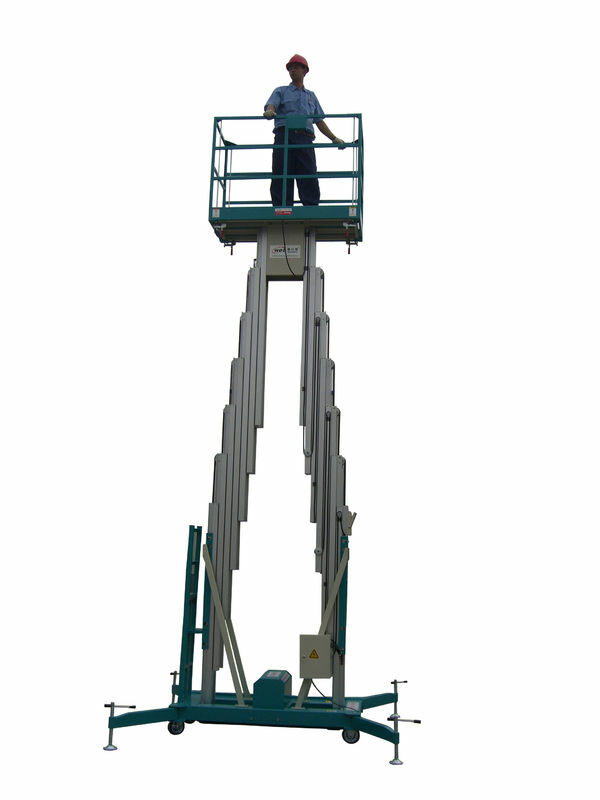 Mobile aluminum aerial work platform with Extension Platform is a smart design, there is no need for people to move the machine to the place where is within 0.8m from current location. It is mainly used for the installation and maintenance of the narrow spaces such as star hotels, modern workshops, business hall, hotels, lobby, restaurant, railway stations, exhibition hall and shopping malls, it is a good helper for the equipment maintenance, paint decoration; Easily going through the regular doors and elevators, of low energy consumption, no pollution, no damage to the grounds. 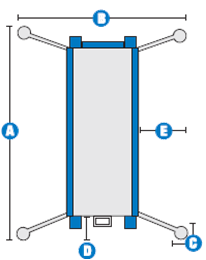 The lifting height ranges from 6m to 12m and lifting capacity varies from 200kg to 250kg.The power sources could be 220V, 380V or chargeable battery.